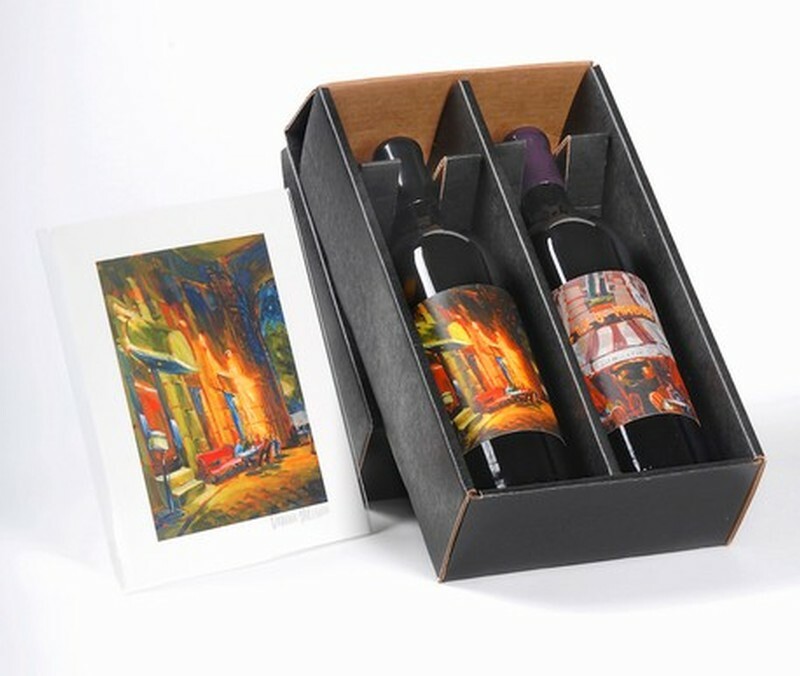 Four times a year, Artiste releases three new wines with impressionist painted labels from the brushes of our featured artist. With each new release we invite members and their guests to our art & wine release party at our tasting studio in Los Olivos. It is here that you get the first chance to savor our wonderful wine and to view our artist's beautiful artwork. It’s the perfect ambiance for everyone to chat informally with the winemaker and the artist, and to have them autograph bottles and limited edition giclees.